See our separate Regular Events Calendar for all of the regular weekly events which may be of interest to you. NCCCT Bingo Night at The Ravine in Alsancak starting at 8pm. There is still a rollover jackpot of 1,200TL. A book of 6 cards @ 35TL… Free raffle and the famous Mars bars and now also Snickers for the winners… Pre-order a nice supper of Fish & Chips for 15TL when you arrive to be served at half-time… A good evening’s entertainment. 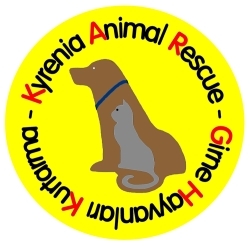 Kyrenia Animal Rescue will be holding their Annual General Meeting at The Meadows Restaurant (near Bellapais Road traffic lights) starting at 11am…. All are welcome to attend. 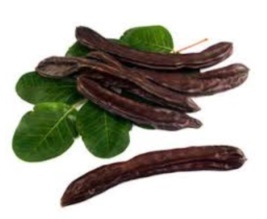 5th Ozanköy Carob/Pekmez Festival will be held in the village square next to the Sports Club starting at 7pm each evening… There will be stalls selling local produce and handicrafts and lots of music and dancing. 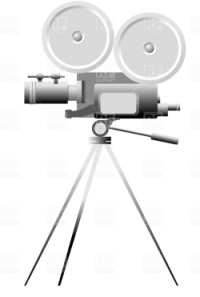 The Black Olive Cafe/Studio will be having a fun quiz….. More details to follow soon. BRS Blood Donor Day.10am to 1pm at Lambousa Market, Lapta….. 3 months must elapse between donations. 26th to 29th September….Thursday to Sunday The Silk Route Festival of North Cyprus is being arranged and it is to be held in the Bafra area… The exact location and details will be announced as soon as they are available. 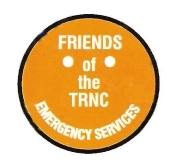 BRS Blood Donor Day.10am to 1pm at Girne State Hospital….. 3 months must elapse between donations. The Royal British Legion, Kyrenia Branch, Poppy Ball….. More details later. BRS Blood Donor Day.10am to 1pm at The Black Olive Cafe, Alsancak….. 3 months must elapse between donations. The Royal British Legion, Kyrenia Branch, Poppy Walk….. More details later. Remembrance Sunday at the Old British Cemetery followed by lunch at The Ship Inn….. More details later.